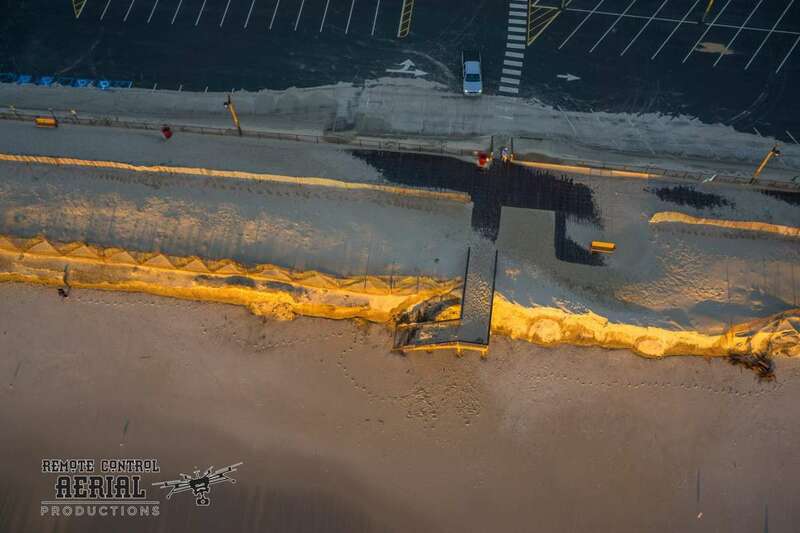 Some of the federally funded beach restoration work along the Jersey Shore was eroded by the recent nor’easter. 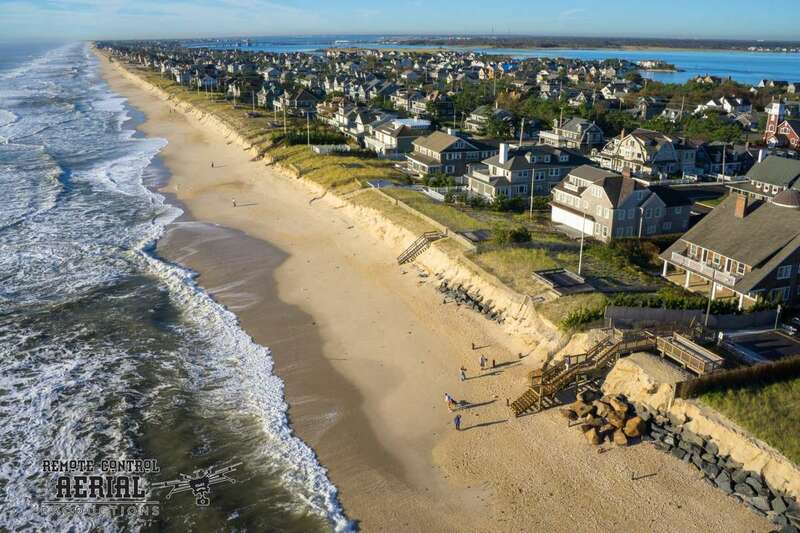 Department of Environmental Protection Commissioner Bob Martin said Friday that he’s contacted the Army Corps of Engineers to determine if they can repair the damage. 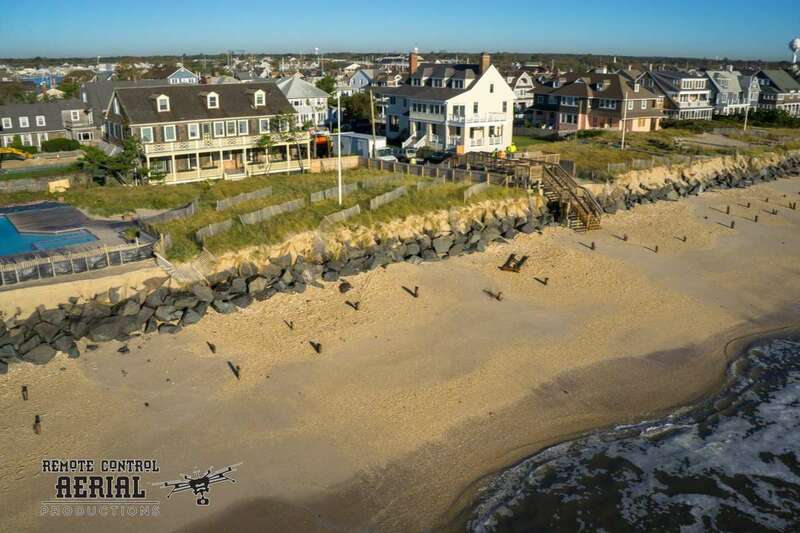 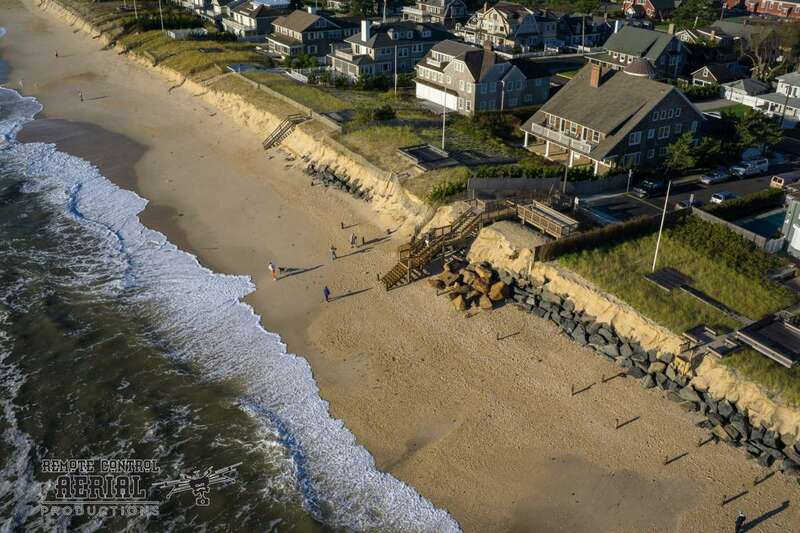 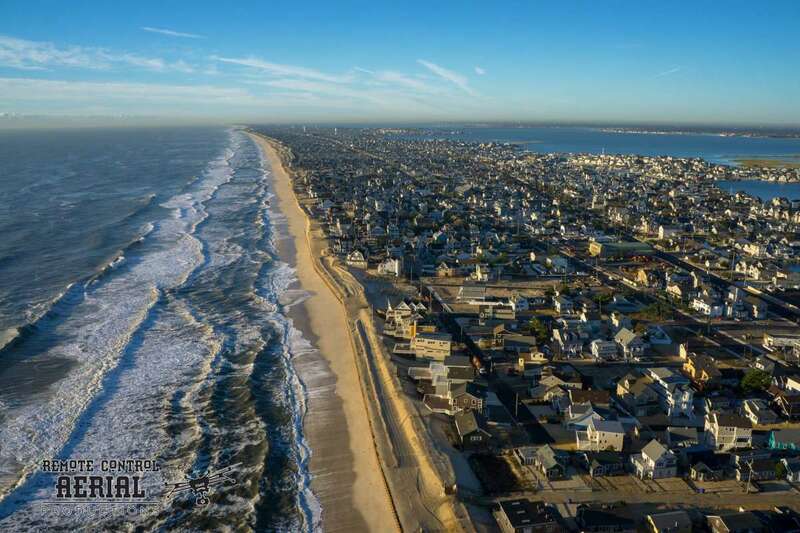 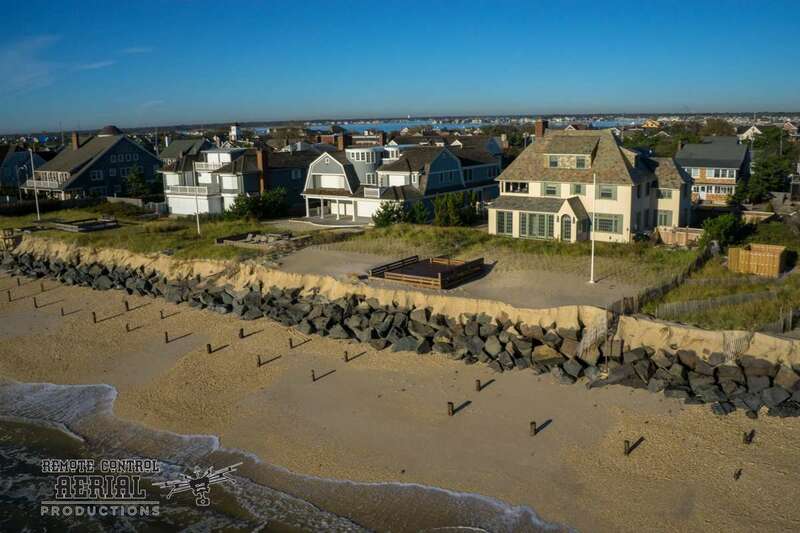 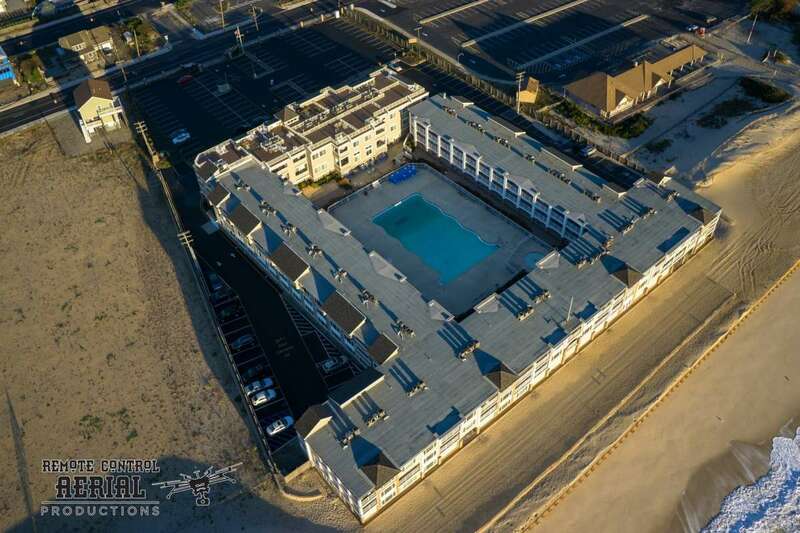 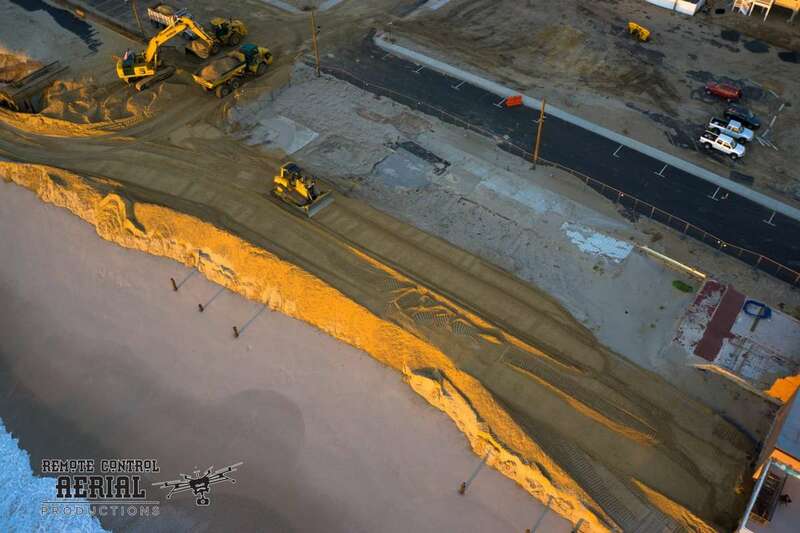 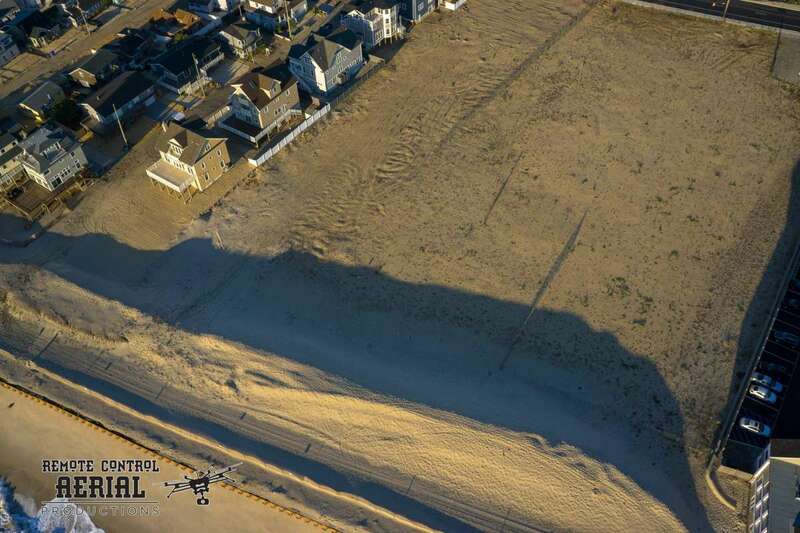 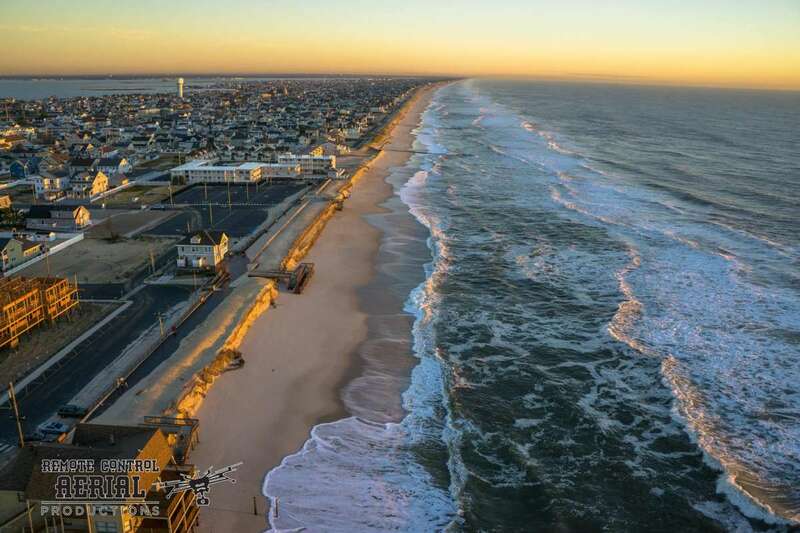 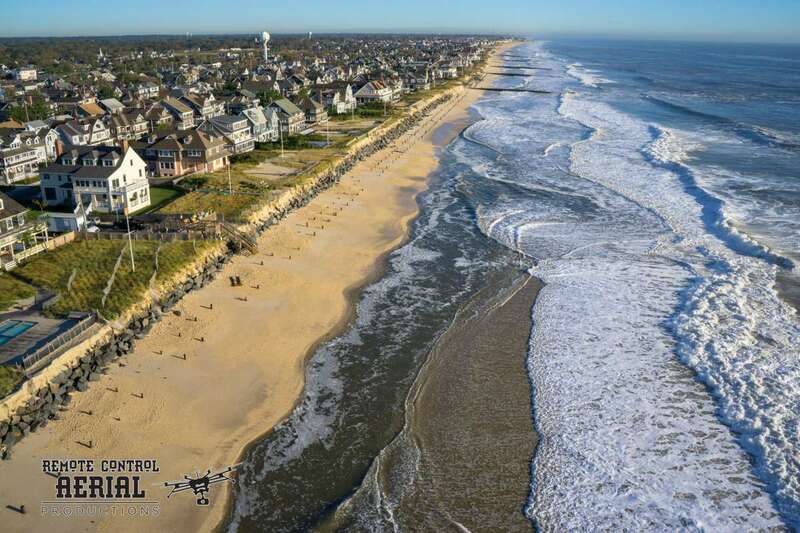 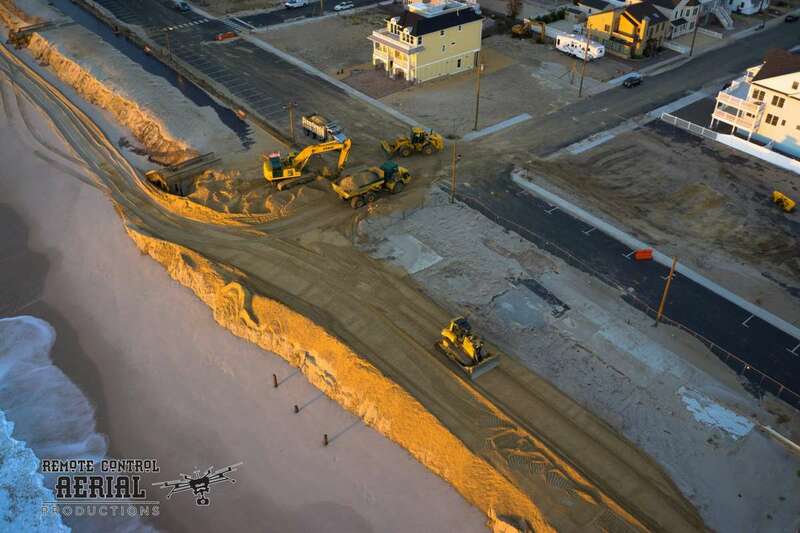 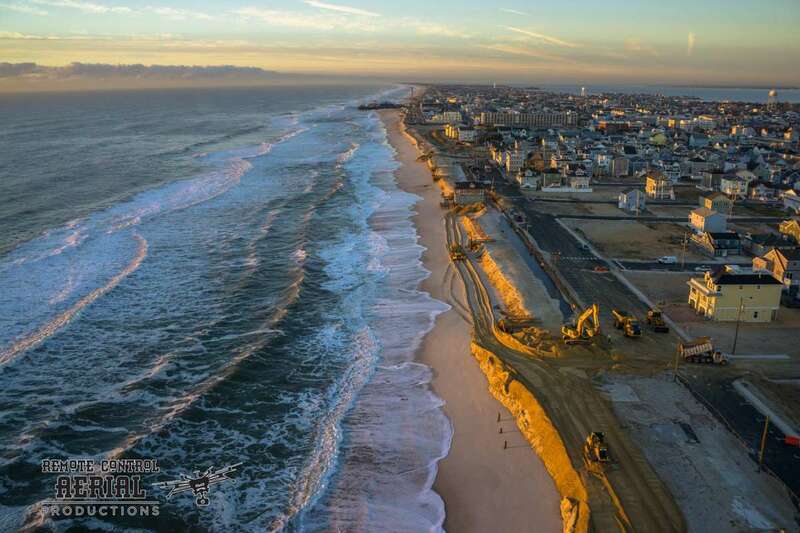 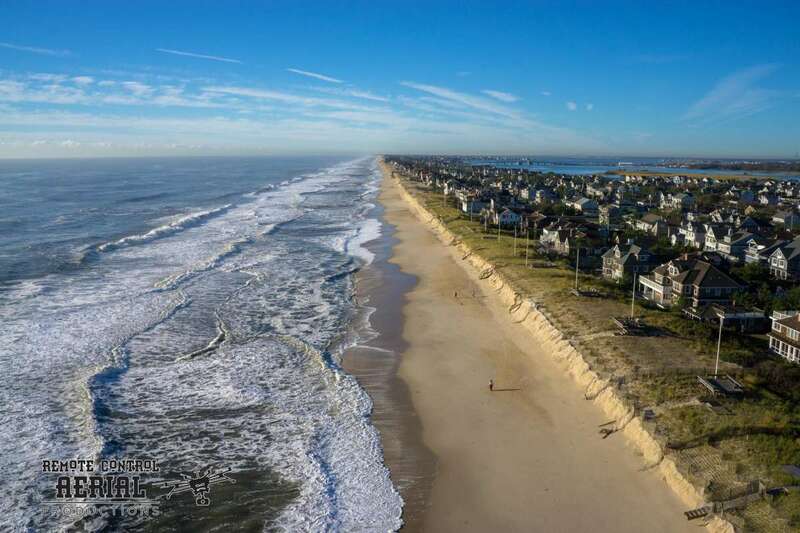 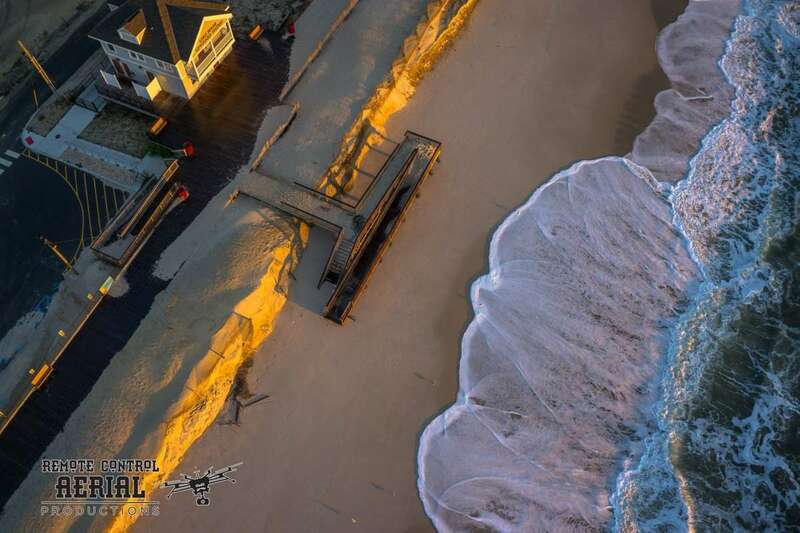 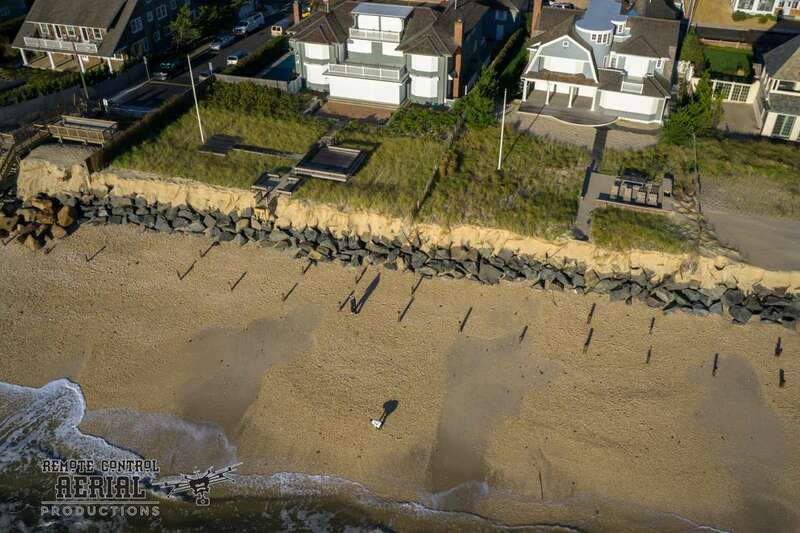 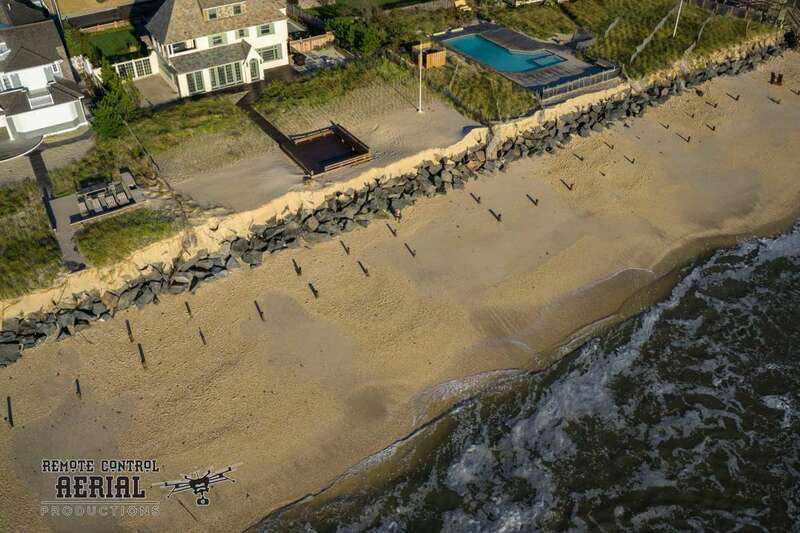 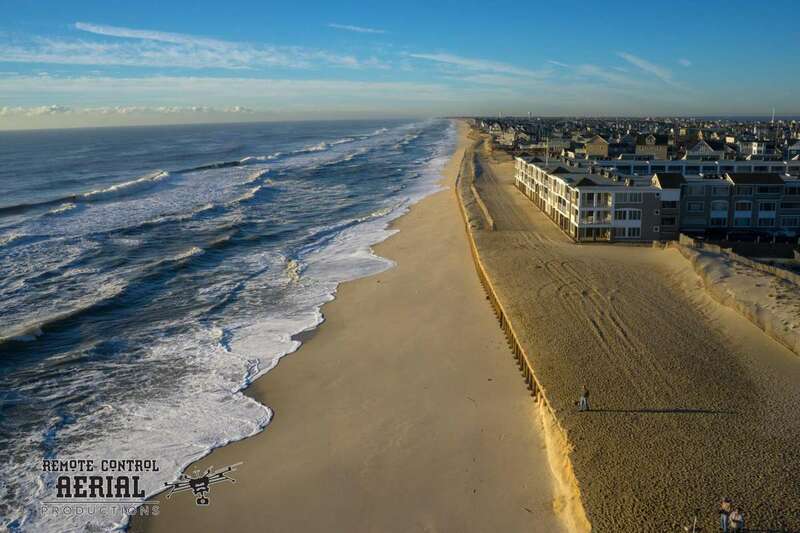 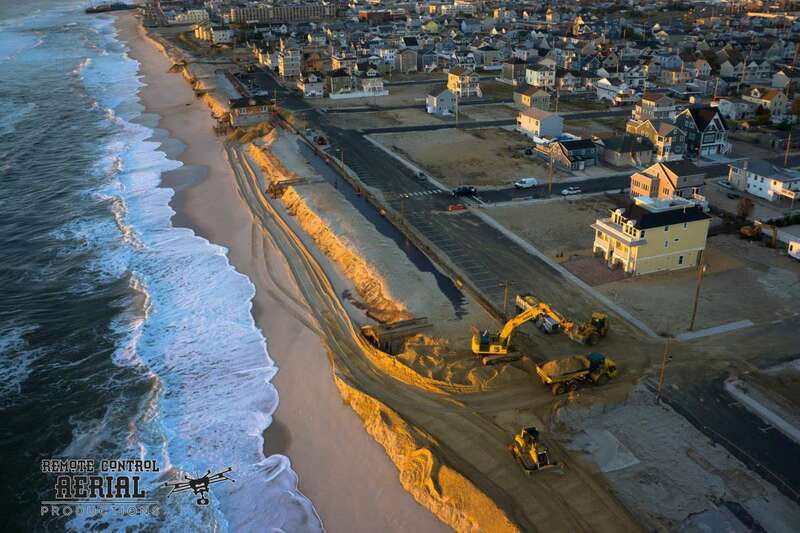 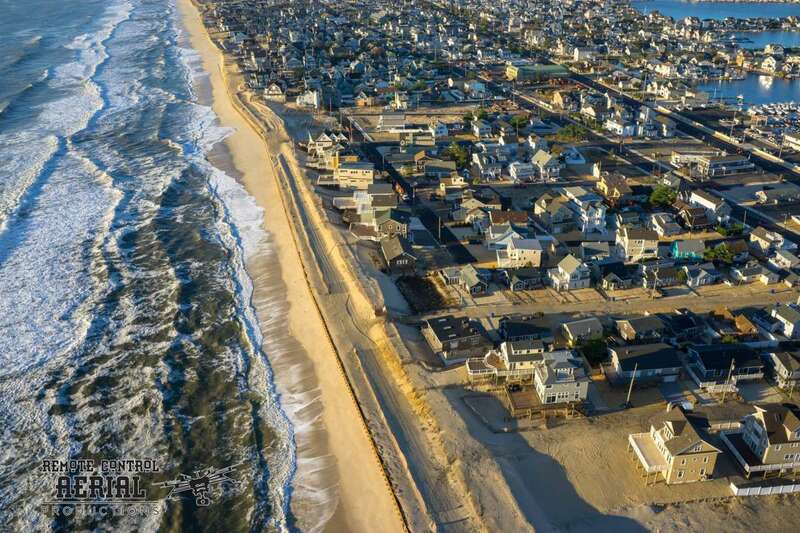 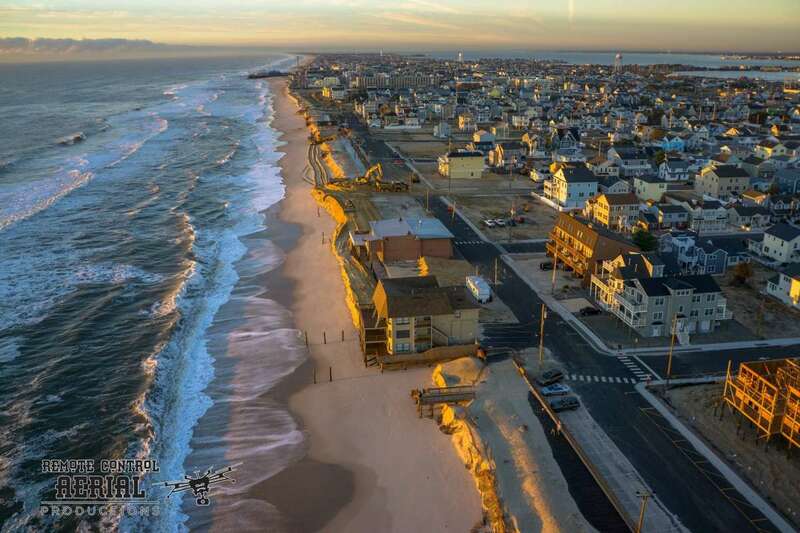 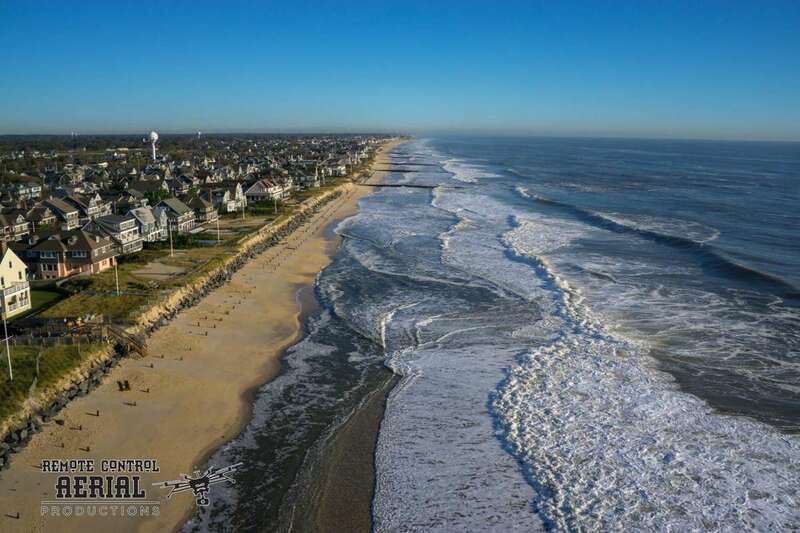 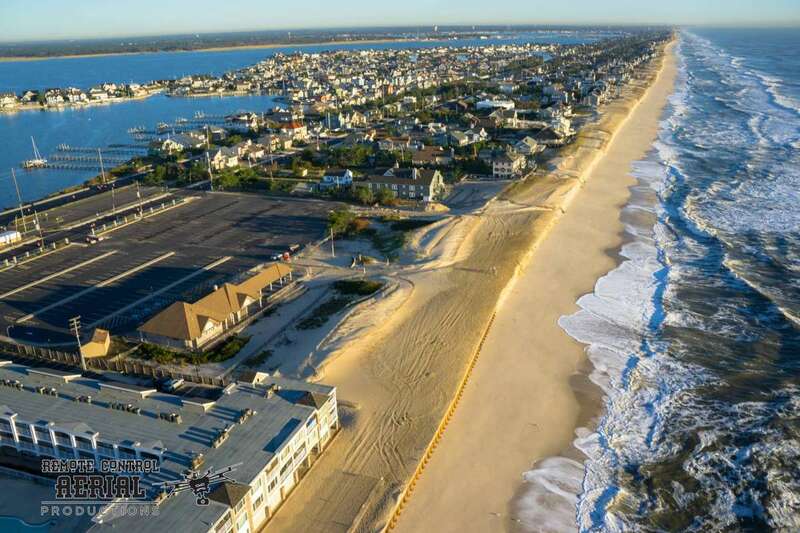 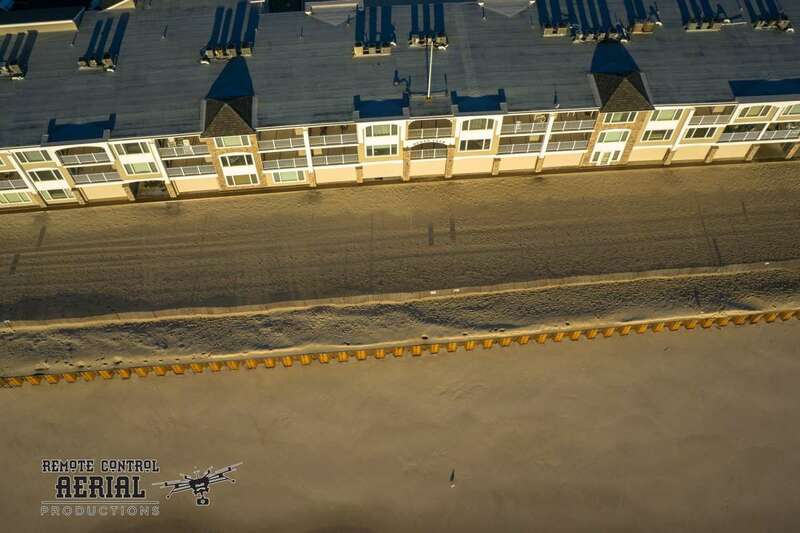 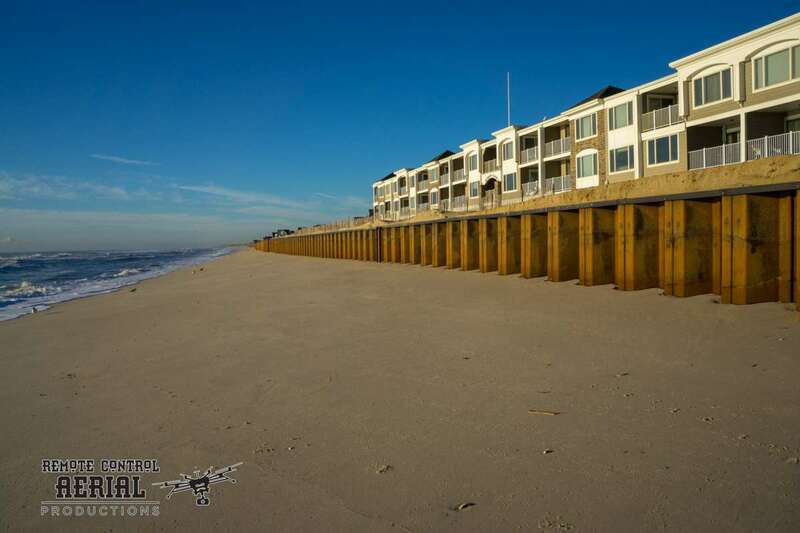 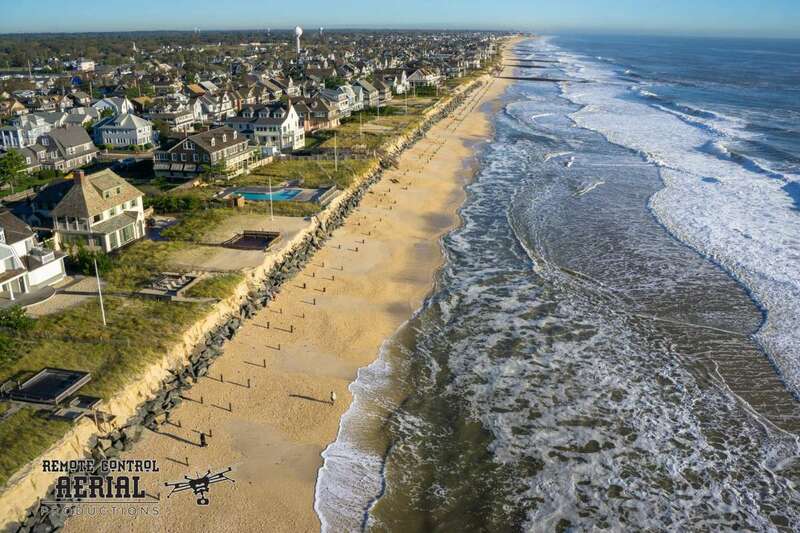 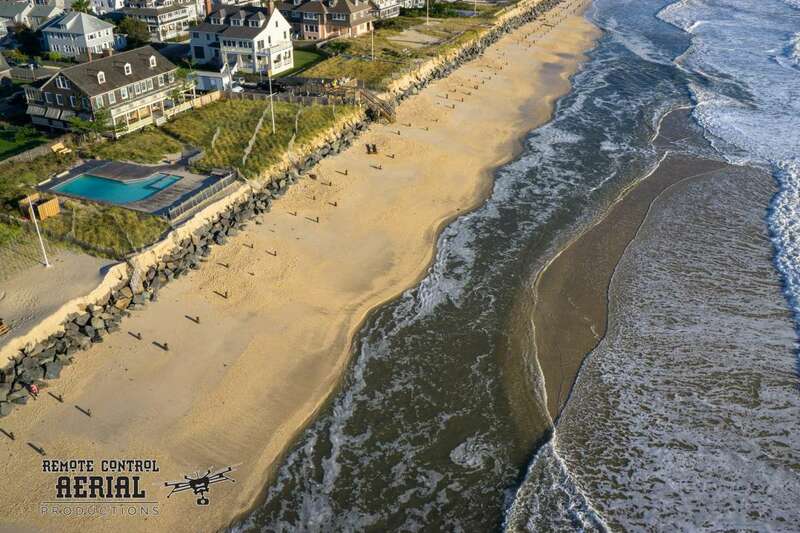 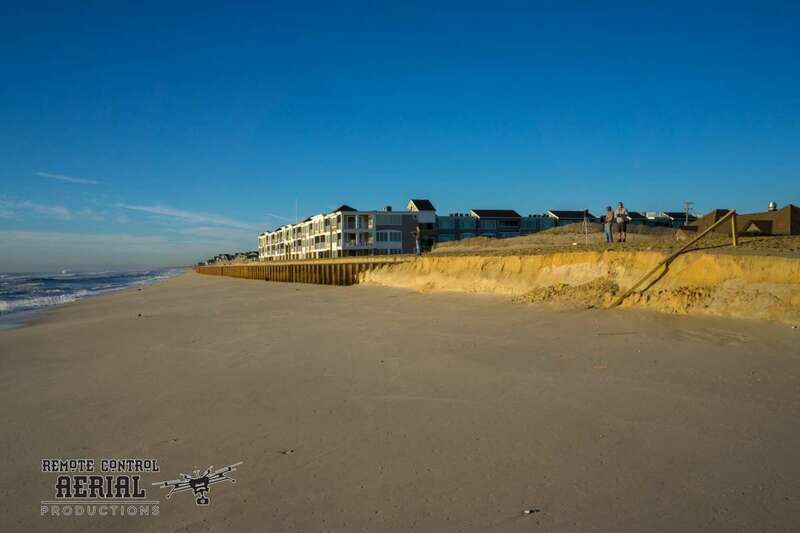 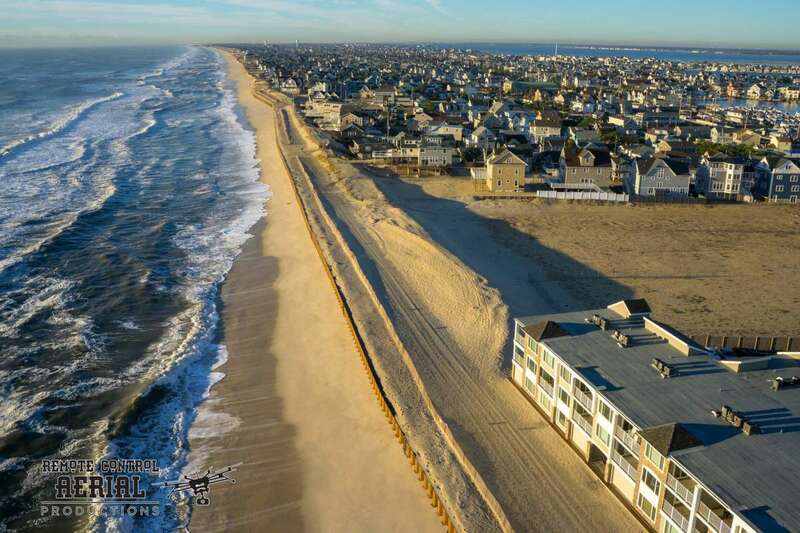 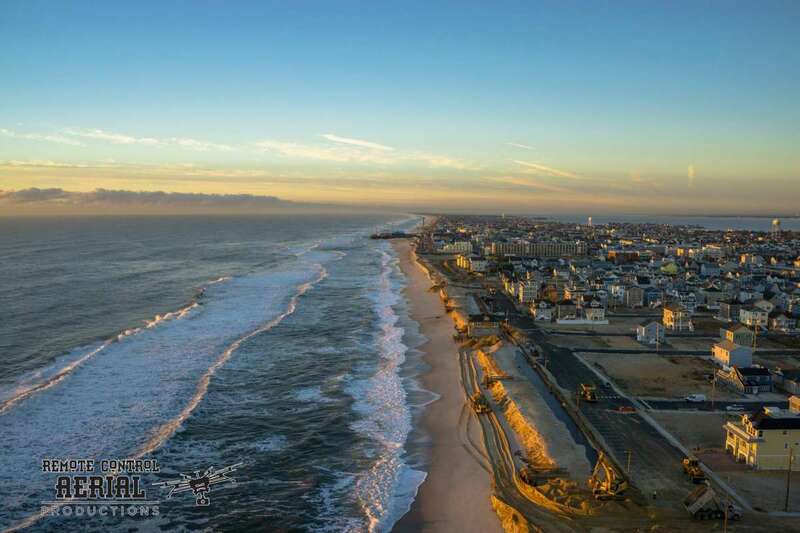 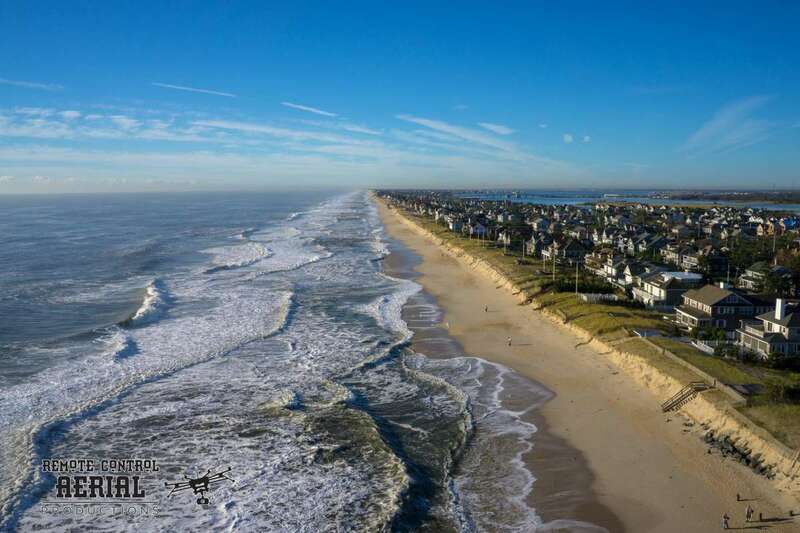 New Jersey is aggressively pursuing eminent domain actions to obtain easements needed to complete the dune system to protect coastal communities from future storm damage. 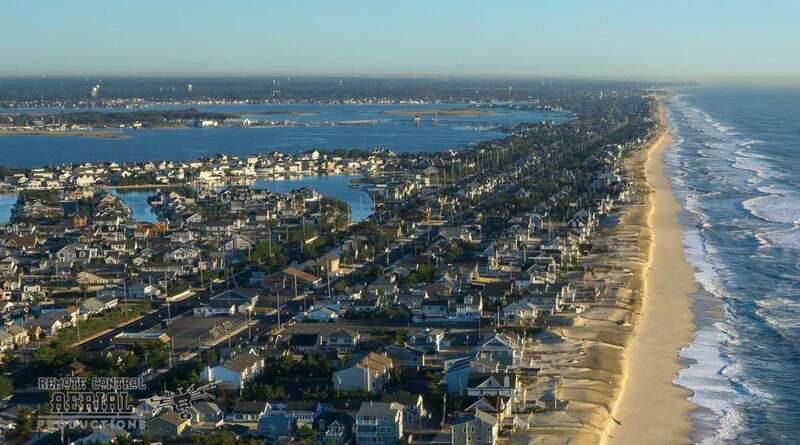 Martin says flooding in back-bay areas is also a persistent problem. 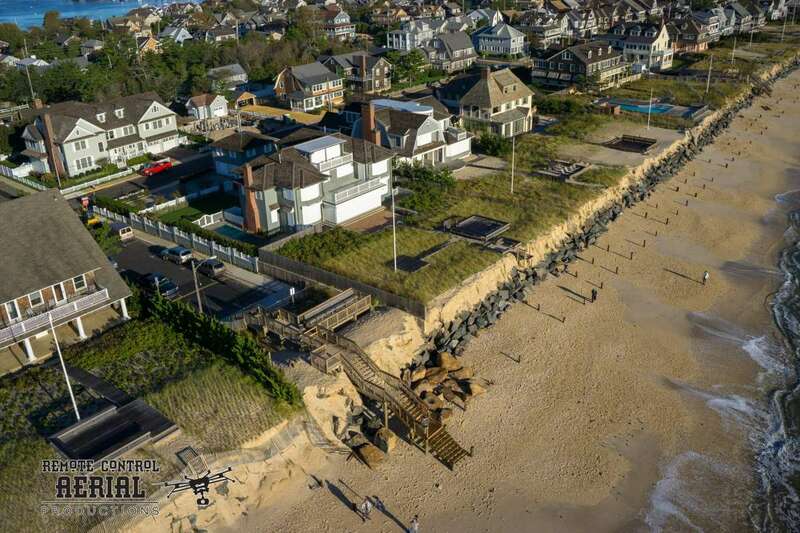 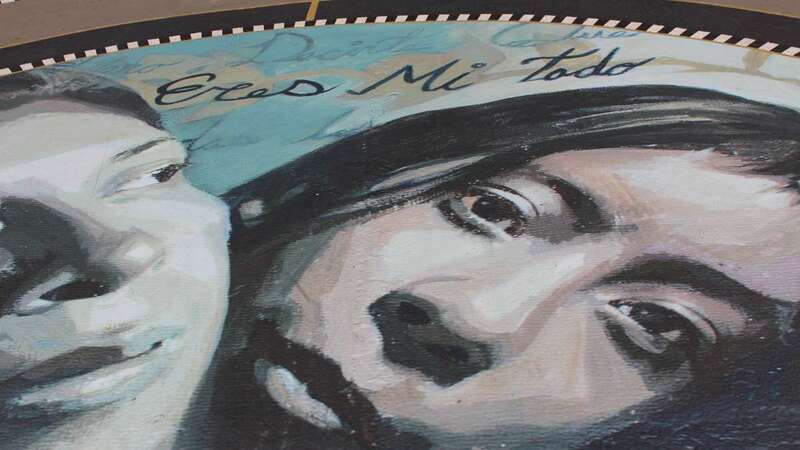 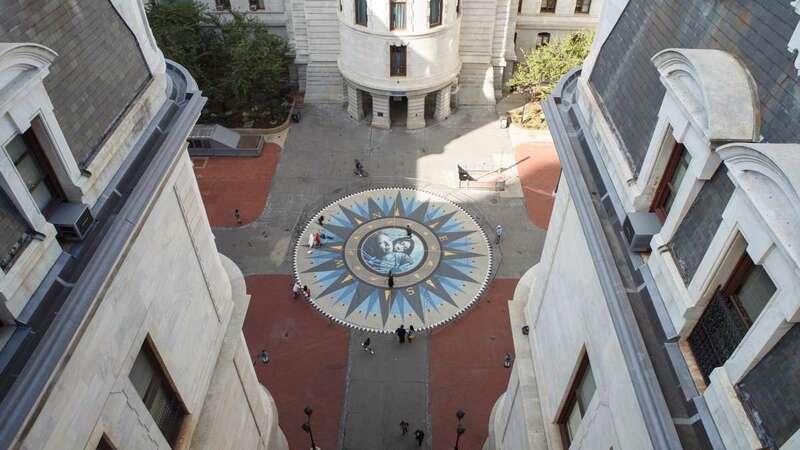 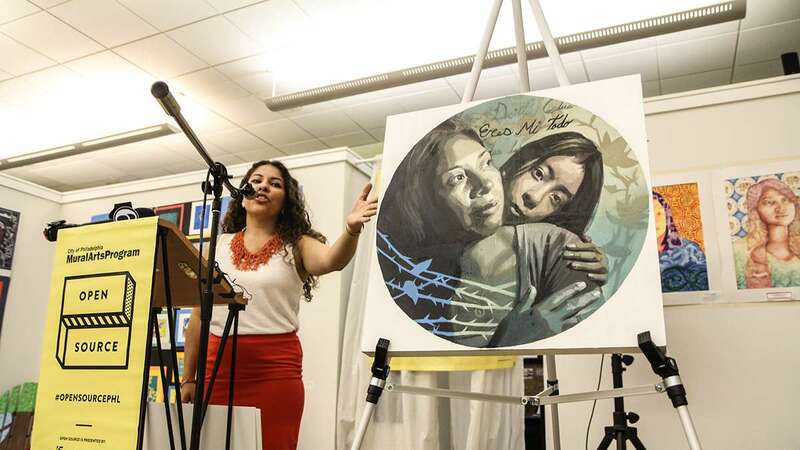 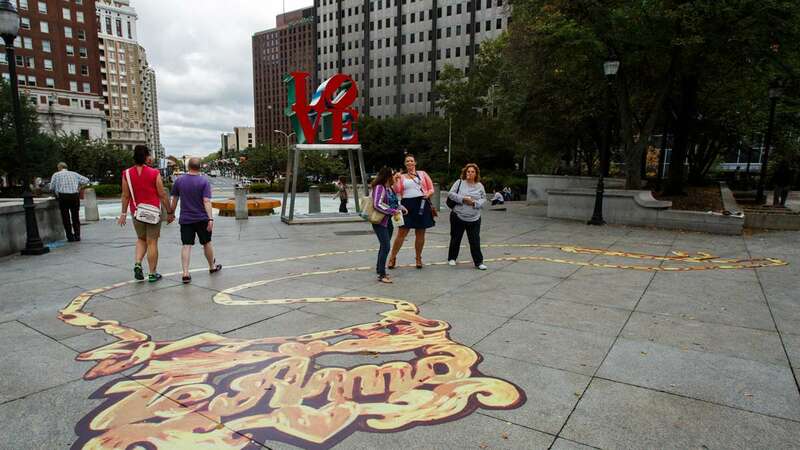 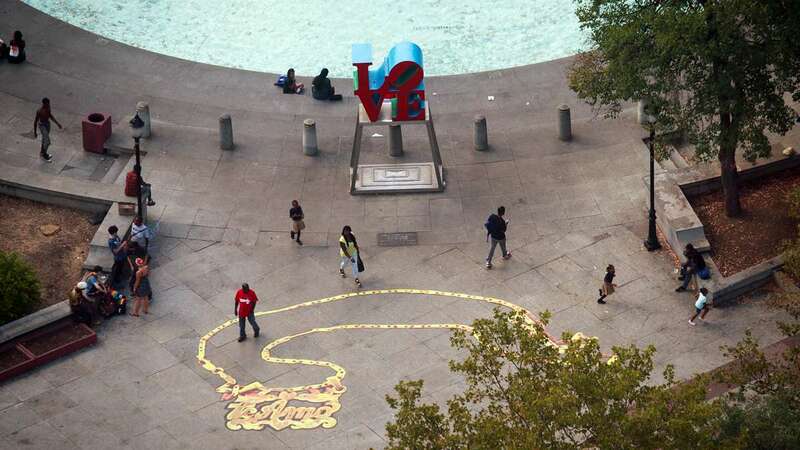 Residents in many back-bay areas don’t want to participate in the Blue Acres Program that provides money for the state to acquire homes where flooding repeatedly occurs, Martin said.